The Institute for the Study of Human Rights congratulates Human Rights Studies M.A. 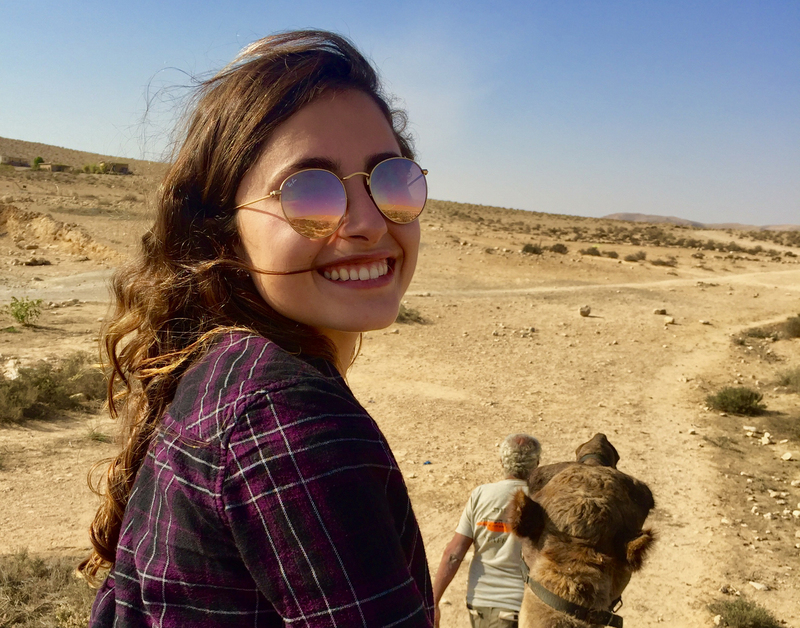 student, Katie Beiter, on receiving a Boren Fellowship to study in Jordan. The Boren Fellowship is administered by the National Security Education Program that awards both undergraduate and graduate students funds (for up to a year of study) to move to a country and learn a language that is critical to US national security. Beiter will be living in Amman from June 2018-June 2019 studying Modern Standard Arabic at the Qasid Institute. In addition to her studies, she will also be working with the Identity Center on civil and political rights issues. Beiter's studies at Columbia concentrate on press freedom issues in the Middle East, and she currently is writing her thesis on the impact of Arab Spring on the state of the press in Jordan and Tunisia.